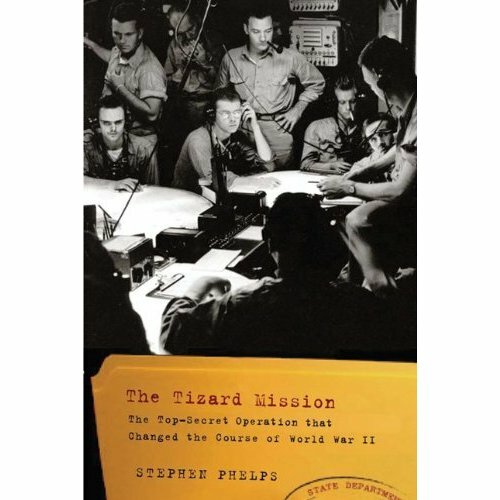 The Tizard Mission tells the extraordinary story of how Britain’s top scientists travelled in secret to America in the fall of 1940 to give away all their country’s wartime secrets to secure US support in the war. Stephen Phelps began a broadcasting career with BBC Radio following five years importing Citroen 2CVs from Belgium. He moved to television for the successful start of Daytime TV. He later ran his own TV production company, Just Television following time as Producer of BBC’s Rough Justice, Deputy Editor of Watchdog and Director, Hong Kong, for BBC World Service Television overseeing the start of their Asian service on Star TV. At Just Television he specialised in investigative programmes in the field of law justice and policing, in particular through the series Trial and Error for Channel 4 which exposed and investigated major miscarriages of justice. After completing an MA in Creative Writing at UEA Stephen began to concentrate on writing. Drama credits include the BBC Radio 4 Afternoon Play, Wordsmith, a detective story featuring a forensic linguist; a Drama on 3 for BBC Radio 3, Piper Alpha, a drama-doc reconstructing the events of the Piper Alpha oil rig disaster in real time on the 20th anniversary. Once a Friend was an Afternoon Play for BBC Radio 4; Walking the Line, a Friday Play drama documentary about the lives of Prison Officers, and Clear Water another drama documentary about a man’s struggle to cope with the mystery disappearance of his son at sea. The Tizard Mission is his first book and he has recently been working on feature/TV scripts and two new books as well as a stage play. The book is available in the College library (HA/SV 32). You are encouraged to write a review after reading the book or comment on the Podacast. We welcome ideas for further Podcasts so please get in touch library@bnc.ox.ac.uk .